Used tires offer vehicle owners advantages, but there are some less-obvious drawbacks to consider as well. At Western Auto Wrecking, we want to help you be a fully informed consumer of all used auto parts. Are used tires are a good fit for you? 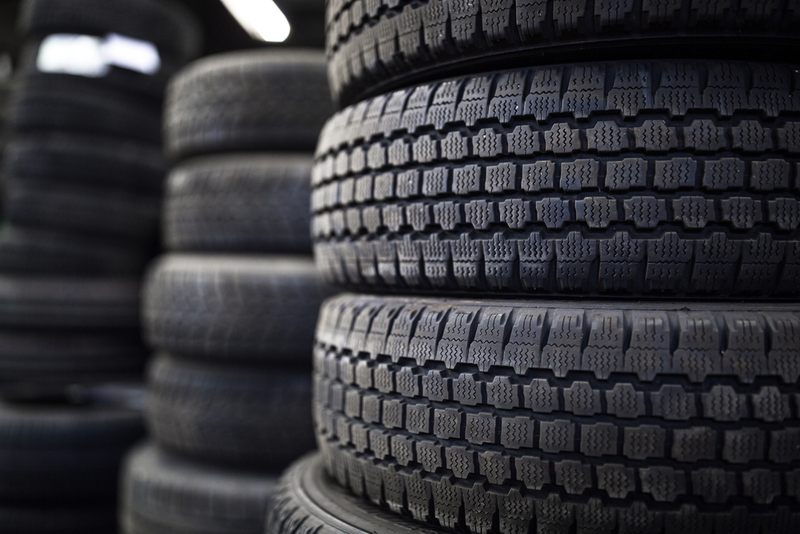 It’s possible to drastically reduce the amount of money you spend on tires by buying used. You can use the money you save for other necessary car maintenance projects, such as wheel alignments, tire balancing and more. It’s not unheard of to save up to 80 percent, but keep in mind that this comes with a risk. Even if you complete the most thorough external tire inspection, it’s still impossible to assess internal tire damage. You have no way of knowing if the previous owner drove them underinflated, overinflated, placed too much weight on them or drove on gravel every day. Any unfavorable usage condition may affect the internal stability and integrity of the tire. The top way to buy used tires safely is to purchase them from a trusted supplier. Buying them off Craigslist isn’t a good idea. You should purchase from a licensed used auto parts dealer, because while the used tire industry is unregulated, they have a reputation to uphold for their business, and selling damaged used tires would quickly threaten their standing in the community. Secondly, make sure you know what you’re looking for when you’re examining used tires for purchase. If the tread has worn unevenly and more than 50 percent is gone, you shouldn’t spend your money on that set of used tires, even if the deal is unmatched elsewhere. It just isn’t worth it, for safety reasons and for your return on investment. Make sure you know how old the tire is and check the sidewalls for cracks. While it’s possible to patch and repair tread damage, once a sidewall is damaged, the tire is done for. Looking for an Expert Take? Western Auto Wrecking will help you save money on used auto parts, so your vehicle stays in prime operating condition without breaking the bank. We can also give you our opinion on used tires so that you aren’t tricked into a bad sale that you’ll regret later. Call us now for more information!